Includes 30 black and white photographs, 2 maps and 20 b/w scans of letters written by Pat aged 5-16 years. 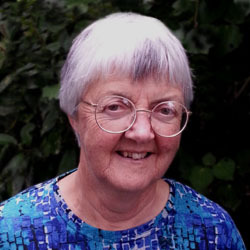 Daughter of New Zealand Baptist missionaries, Patricia Booth was born in north-east India during World War Two, and attended school in Darjeeling until she was sixteen years old. 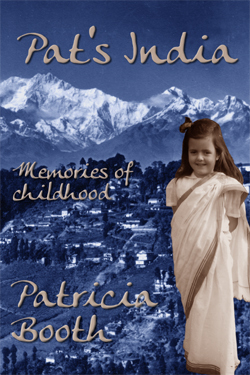 In recording her childhood memories, she has pondered on the various cultural influences she experienced. How have they shaped her understanding of who she is and where she belongs as she enters old age?